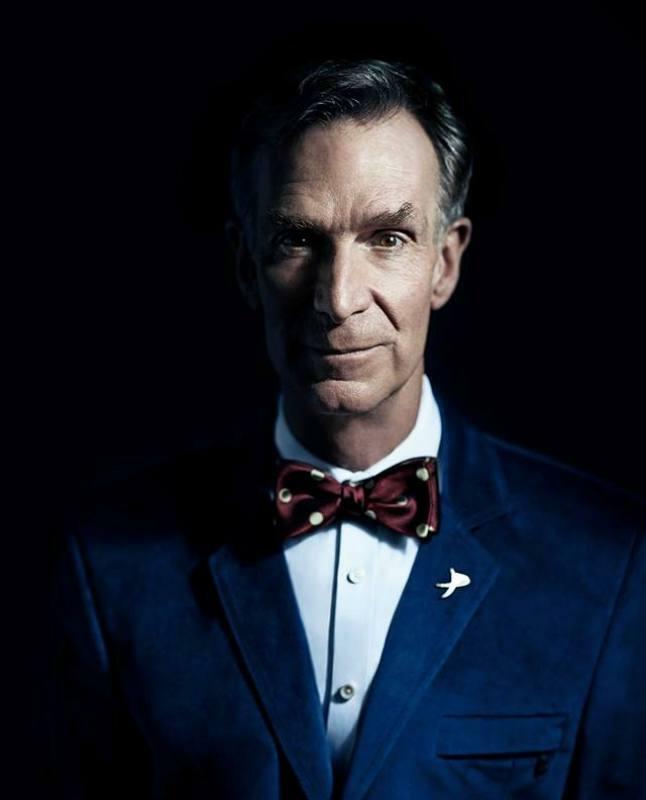 As the Science Guy, television’s Bill Nye inspired a generation of children to love science as much as he does. But these days, he’s speaking to a new audience. "Nowadays I’m talking to adults," says Nye, "and I’m not mincing words. The climate is changing, it’s our fault, and we’ve gotta get to work on this!" Join us for a conversation about climate science, climate denial and how to save the planet. Hear Climate One every Sunday morning at 8:00 am on KRCB-FM Radio 91.